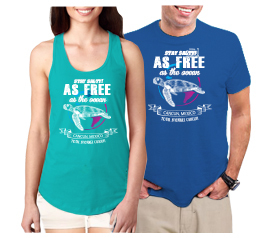 - When getting any of our T-shirt, your supporting our reef cleaning and conservation brigades! 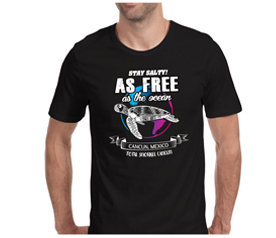 - This t-shirt makes a great gift or souvenir from Cancun, México. - A really nice style, printed with a silkscreen technique. 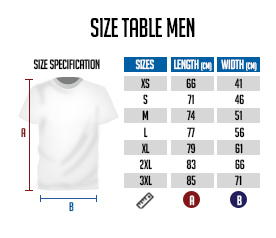 Men: 100% ringspun cotton. 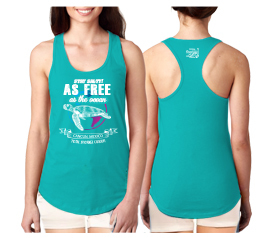 Women: 50% cotton - 50%polyester. 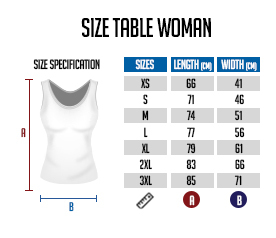 Both super soft to the touch and extremely durable . **In the unlikely case that you don't like it when receiving it, return it, and get an immediate refund. - Less Sunscreen, Better Sun Protection! 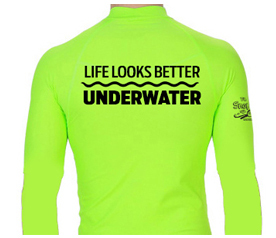 Avoid to slather sunscreen on arms and backs every time you get in the water (also helps in reef protection!). 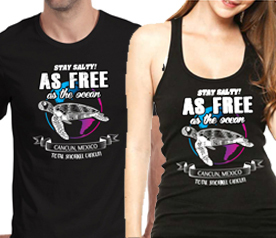 - Makes a great gift or souvenir from Cancun, México. 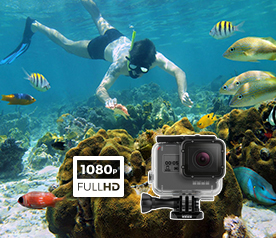 - Versatile and Must-Have for Travelers. Usable for other activities or sports. 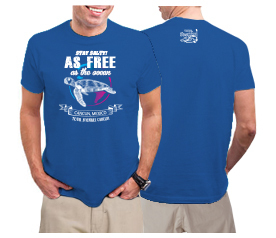 - Perfect form fit enhances range of motion & supports movement underwater. 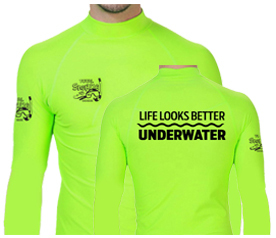 - Stretchy stirrup wraps on wrist and waist keep the rash guard in place regardless of water resistance. 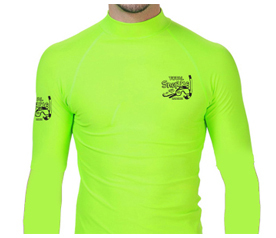 - Suit Seams are sewn for Strength and Durability. 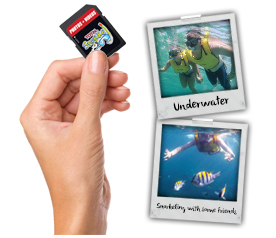 -SD Card with +30 pictures and 10 videos (Full HD) of you and your companion. **In the unlikely case that you don't like them, get a full refund!